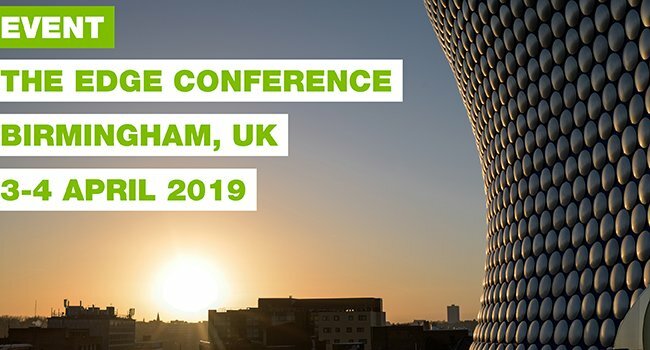 Meeting in the heart of England, this two day event attracts over 450+ delegates who are all keen to network, learn, and share best practices to improve the efficiency of clinical research. The conference offers a vast mix of user-led breakout sessions, workshops, and Keynote Speaker sessions. The host for this year will be Fergus Walsh, BBC’s Medical Correspondent. ESMS will also be exhibiting over the two days so if you are attending.